The Construction Purchasing Managers’ Index has fallen to its lowest point in ten months, hitting 50.6 in January. Employment growth within the sector has dropped to a two-and-a-half year low. On average, small VAT-registered firms across the UK have each suffered a 15% – equivalent to £60,000 – increase in costs stemming from government interventions since 2011. 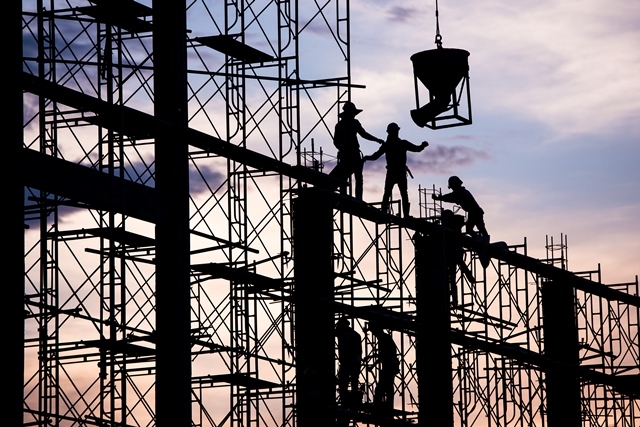 FSB National Chairman Mike Cherry said: “Spiralling employment costs, skills shortages and a weak pound have made it increasingly tough for small construction firms to grow in recent years. Next articleIs there a perfect storm brewing for UK manufacturing?